10 Best Places To Visit In Albania One Cannot Dare To Miss! 10 Incredible Places To Visit In Albania To Witness The Historical Beauty Of This Balkan Paradise! Going beyond the incredible views of the European countries, Albania is another lesser known destination which is gaining popularity with time. 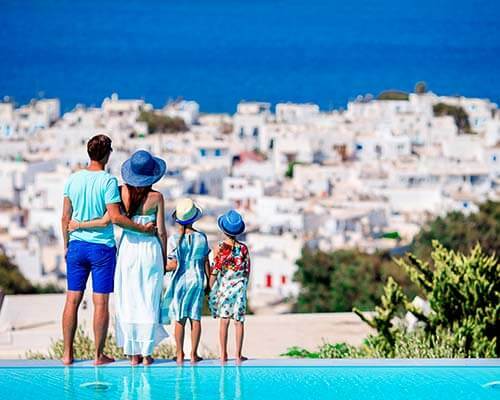 While planning a vacation to this Balkan country, the first question arises in every traveler’s mind is, “which places to visit in Albania?” Unlike other places, this country has a lot to explore starting off from the ancient towns, medieval era castles, exotic beaches to the Ottoman architectures lined up on the streets. 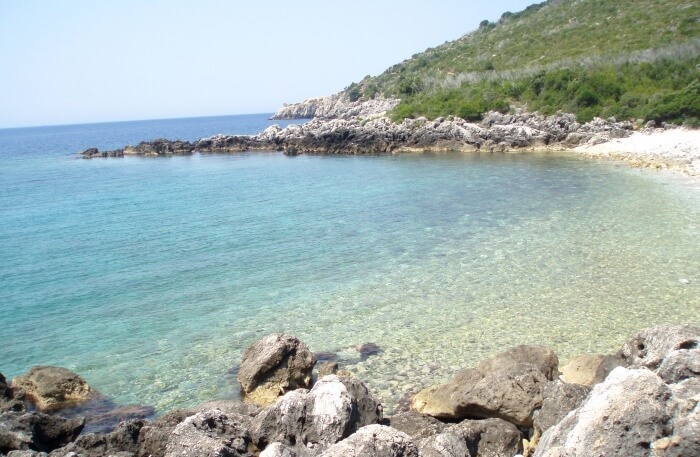 So, if an offbeat vacation is on your mind and you’re still confused where to go, then make sure to mark these 10 must places to visit in Albania and enjoy a relaxing trip away from all the hustle-bustle. 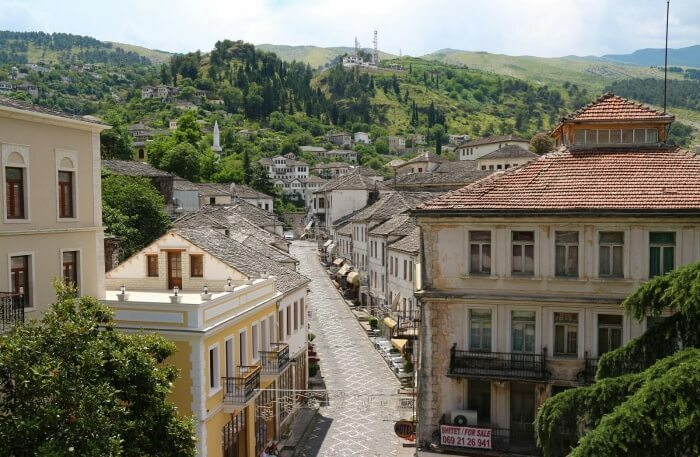 Considered as one of the prettiest towns in Albania, Berat is popularly known for its Ottoman style houses. Often called the “city of thousand windows” because of the windows which peep out from the perfectly aligned hilltop houses. Situated at the hillside, the Ottoman style mosques and Byzantine churches which makes it unique and stand out from the other Balkan cities. Due to its historic reverence and picturesque beauty this little town is considered one of the best places to visit in Albania. Settled across the Albanian Riviera, Himare is secluded beach town which is known for its sparkling beach waters and hilly coastline. Driving to the north of Saranda, this town majorly attracts the water babies who are willing to spend a day under the sun. Apart from the spectacular beach, this place also has steeps from where travelers can enjoy the entire view of the town. Along with this also don’t miss out on a tour of the countryside and explore the ancient churches and monasteries. 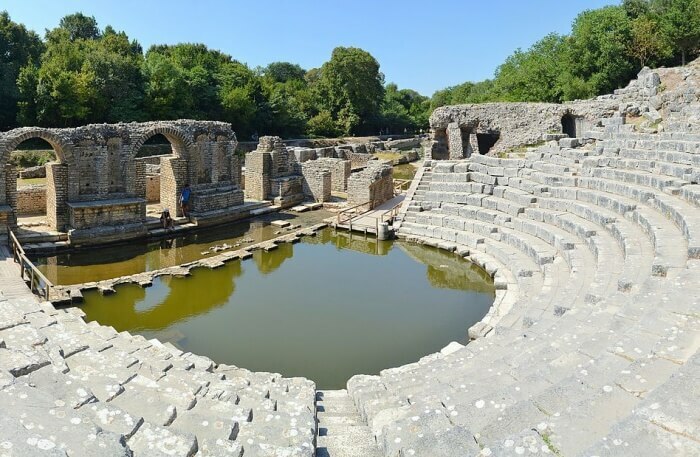 Residing close to the Greek Island of Corfu, Butrint National Park is one of the incredible places to visit in Albania. A home to a varied number of ecosystems and impressive archeological sites, this national park showcases a unique blend of nature and history. This natural attraction is bordered by lake Butrint on one side and Vivari Channel on the other side. Apart from this the national park is a shelter to around 1,200 different species of animals and plants.The major attraction inside the border of this national park is the archeological site which holds the history of 2,500 years. Locally called the ‘Adriatic Balcony’, Kruje is known as the home of Albania’s national hero Gjergj Skanderbeg. 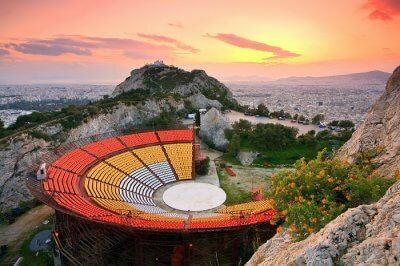 Located at the north of the city, this is one of the must places to visit in Tirana, Albania. Located at the mountain steep, this little town is also called the city of Skanderbag who saved Albania from the Ottoman empire. The main highlight of this hilltop town is the castle where once Skanderbag had taken shelter to hide from the Ottoman. Standing at this castle one can enjoy a great view of the entire town. 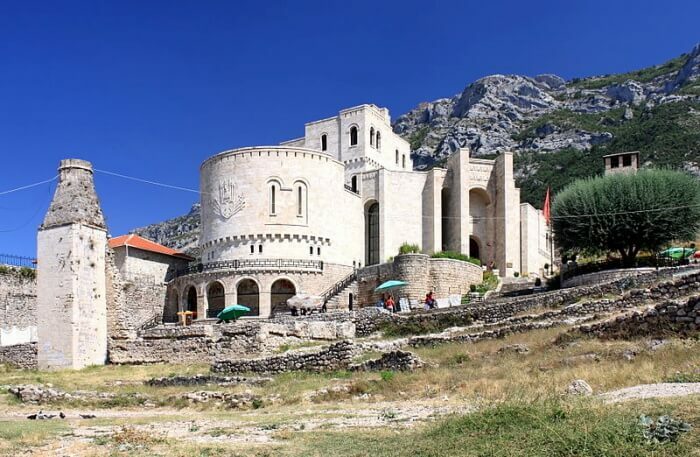 A tour to Kruje will be perfect to enjoy the historical sites and picturesque landscapes. 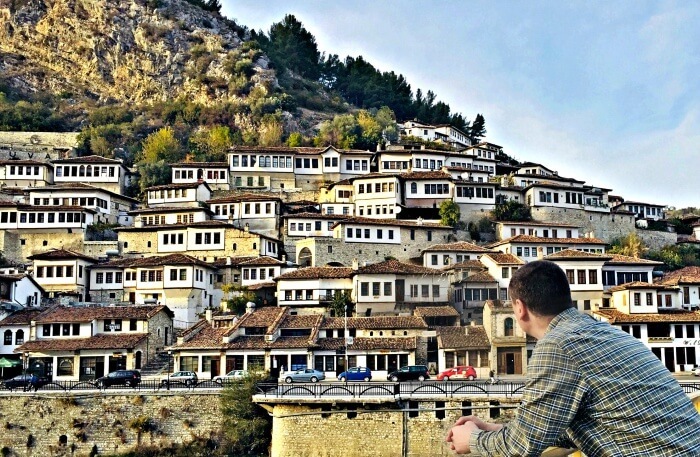 Gjirokaster is a beautiful old town located at the southern side of the country. Perched on the side of the hill which overlooks the valley and the narrow cobbled streets which are lined up with beautifully architectural buildings. Often called the ‘city of stone’, this old town is a home to around 500 homes and buildings which are preserved as ‘cultural monuments’. Apart from its stoned architectures, this place is also home to the massive Gjirokaster castle which is built on the perch of a mountain above the Old Bazaar. 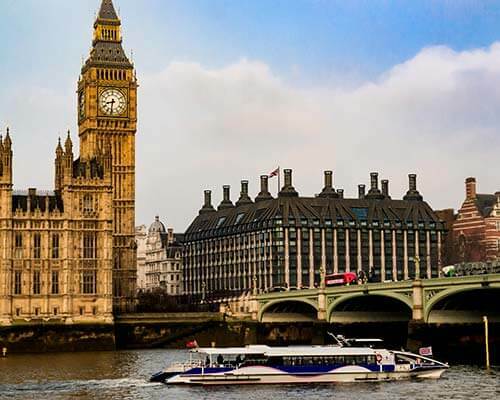 If you;re a history buff, then this historic town will be your perfect retreat. Located just close to the Lake Skadar, Shkodra is known as the cultural capital of Albania. 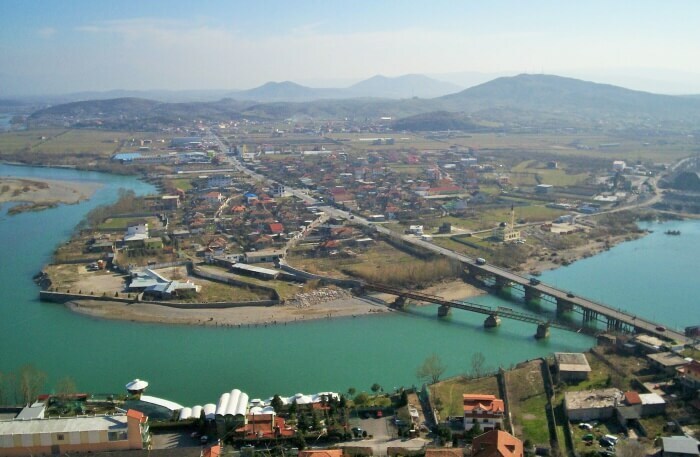 Shkodra is the largest town in the north of Albania which is situated close to the Montenegro-Albania border. 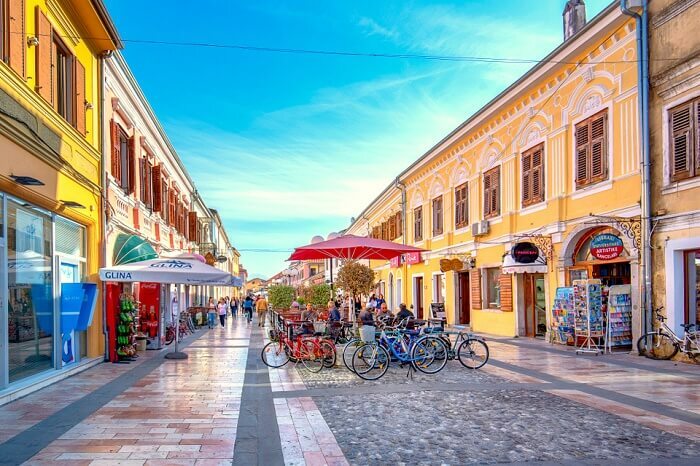 This little town hosts exciting events like the carnival, lake day, children’s day festival and the famous Shkodra Jazz fest. Apart from this, the town is also home to the famous Rozafa castle which holds great importance historically. The ruins of the castle compliments the backdrop of the lush-green surroundings. 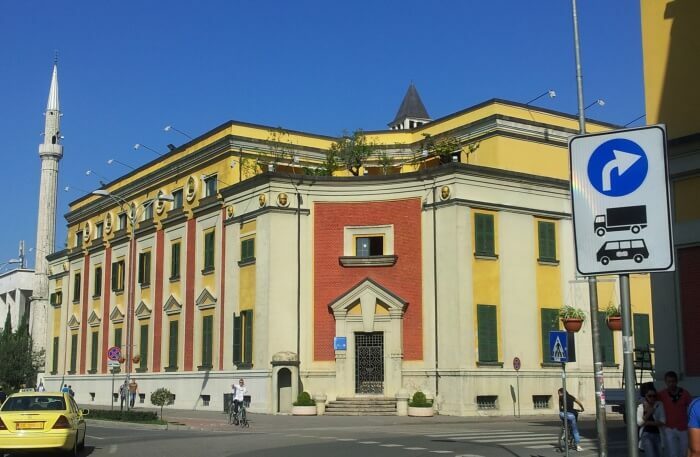 Along with this the town also has many other historical architectures like the Ebu Beker Mosque, Orthodox Cathedral and a historical museum which is a paradise for the history buffs. From the streets lined up with communist buildings to the present day, Tirana has evolved into a fun and festive place. Adorned with brightly colored pedestrians and Ottoman-era buildings, this town reflects the European culture and heritage at its best. 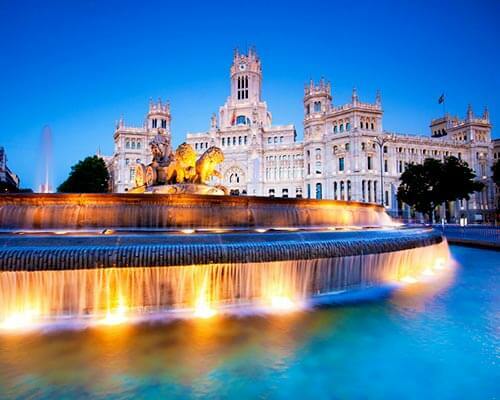 This place is a home to many interesting art galleries and incredible museums which cannot be missed out. And one of the highlights of the town is the Bunk’ART which is government bunkyard and now hosts famous art installations. Resting alongside the stunning location of Ionian sea, Sarande is a year-round tourist destination. One of the beautiful places to visit in Albania, this town showcases an impressive blend of modernity and past. With the seafront blocks lined up with apartments to the streets filled with varied options of bars, restaurants and souvenir shops this place has something for every kind of traveler. 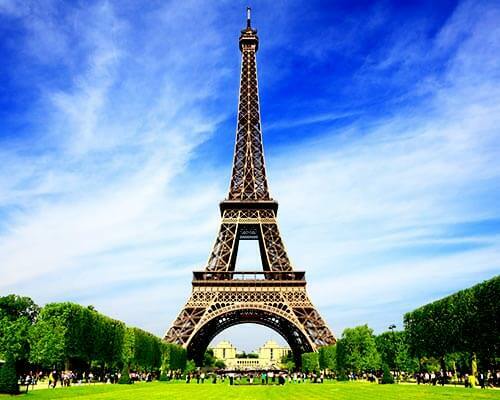 On one side as there many options to relax and chill, other side of the town also has some historical monuments and natural beauty which can be witnessed on a one day tour. 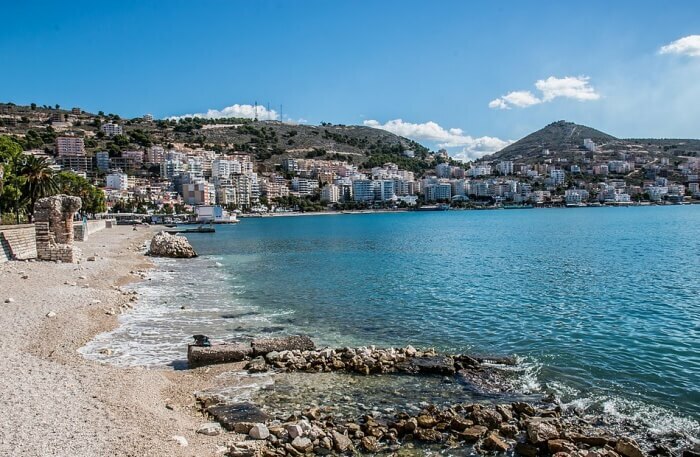 Holding a strong historical importance, Vlore is a coastal city which is quite vast in area as compared to the town of Sarande. This is the place where Albania claimed independence in 1912. 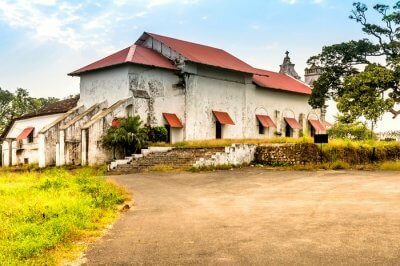 This 6th century city is quite a hyped location in the country and offers plenty of things to experience. From the historic castles to the isolated yet beautiful islands, this coastal city has a lot to offer. Despite being a military zone, this place opens up for the public during the summer season. 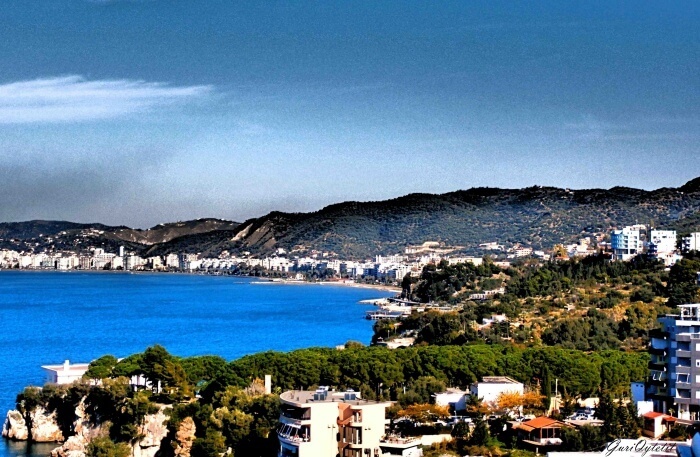 Quite a popular beach getaway, Durres is a port city which is a must visit place in Albania to witness the coastal beauty. Located at a distance of 35 Kms from the capital city of Tirana, this place has a history dated back to 3,000 years. 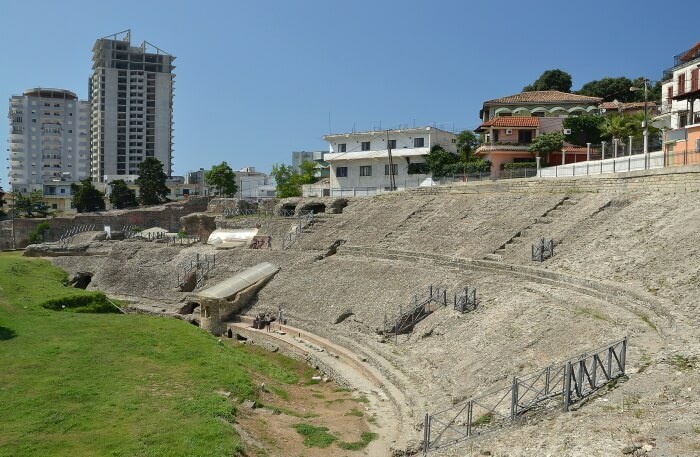 From the incredible hiking spots to the ancient Amphitheatre, there is a long list of things around the city which reflects its rich heritage. Apart from this there are pristine beaches which makes it more of a travelers favourite location to visit in the country. These are the best places to visit in Albania which simply cannot be missed if you’re a first time traveler. Around the country its every town, village and city has a story engraved in its architectures and streets which are yet to be explored. 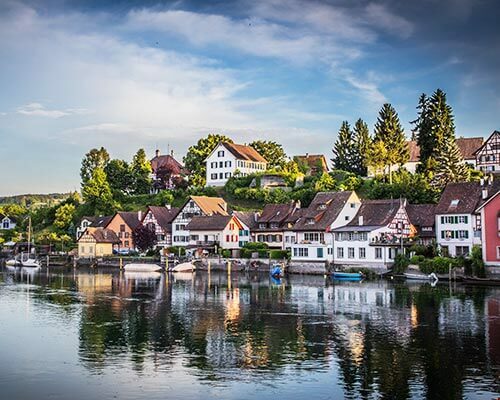 So, if you’re planning a vacation in Europe anytime soon, then make sure to make a checklist of these places and spend a relaxing time around this Balkan country.